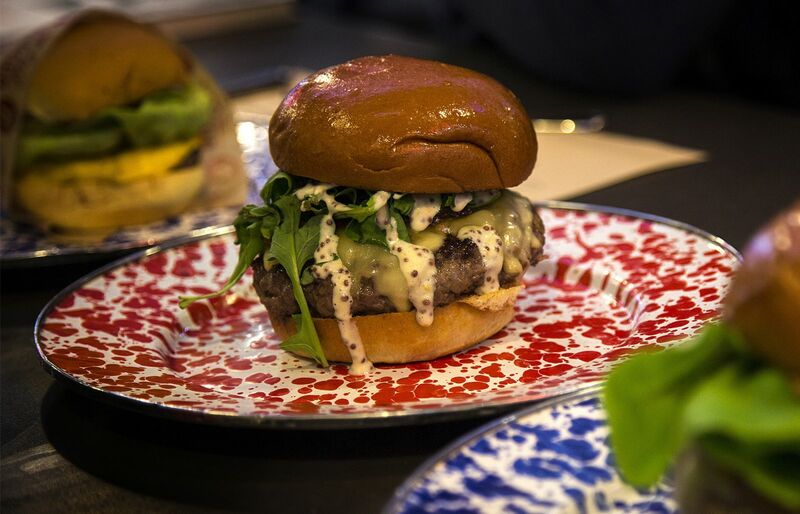 Burgers are the quintessential American food, synonymous with backyard summer barbeques but enjoyed all year round. As the birthplace of McDonalds and In-and-Out, burgers have become a celebrated part of our proud city’s history. In addition to fast-food, we are also the home of the gourmet-burger movement that reflects the abundance of produce our state is blessed with. However, with all the amazing burgers that we have there is one hotly debated topic: What burger is the BEST burger in all of Los Angeles? Thanks to Guinness Blonde we may finally get our answer. Sunday, September 24th at La Plaza de Cultura y Artes you will be able to taste 50 (yes, 50!) of the top burgers in Los Angeles and finally vote to crown the burger king of LA! This burger is a decadent delight! 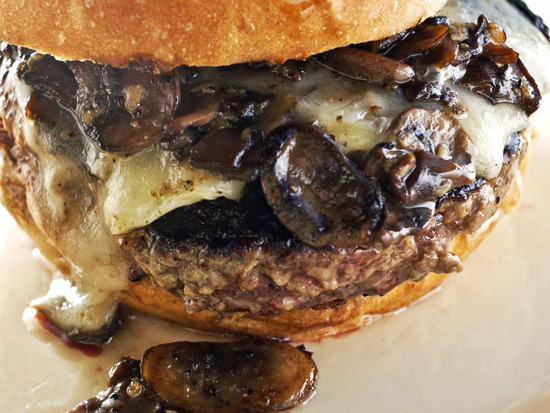 The beef is ground daily in-house and blended with mouthwatering spices, after that it’s cooked to a perfect medium-rare and slathered with truffle aioli, mushrooms and brie! It’s a bold flavored burger that is sure to impress. Stout has locations in Santa Monica, Studio City and Hollywood. In Hawaiian, “pono” means “to do things the right way,” so you know you are in store for a burger created with the freshest ingredients. All the beef comes from pasture-raised, grass-fed cows and the ingredients come from local farmers markets. The Paniolo consists of 1/3 lb. 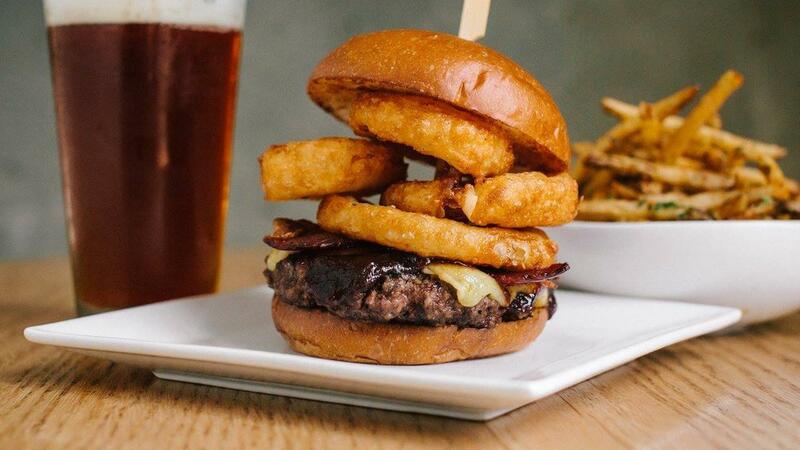 of beef cooked to perfection, smoked cheddar, Niman Ranch bacon, pale ale battered buttermilk onion rings and finished off with Kona coffee bourbon. 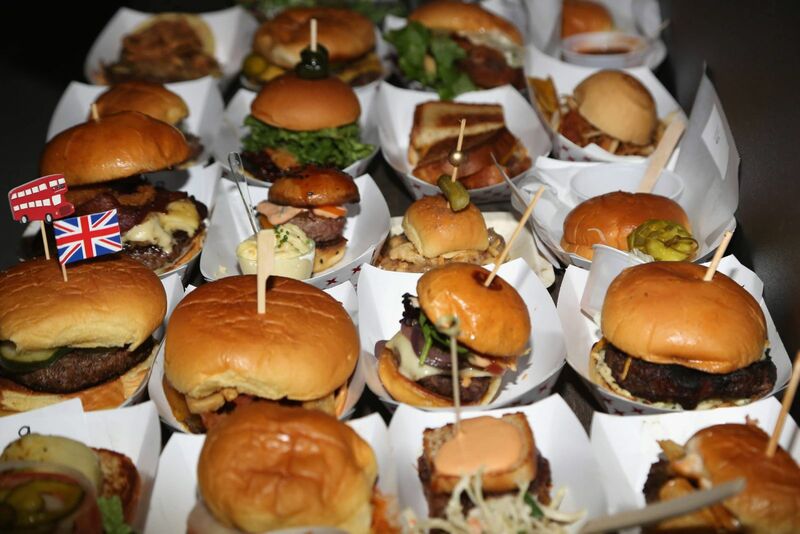 Pono Burger has locations in Santa Monica, Venice and West Hollywood. Belcampo is a farm, butcher shop and restaurant experience. All their animals are raised ethically at the base of Mount Shasta. The farm and process are crafted with compassion and sustainability at its core. What this means for you is a more delicious and better-for-you burger, packed with vitamins and omega-3s. The 100 Day Dry-Aged Burger is a celebration of quality meat; the toppings are kept minimalist and tradition to highlight the amazing flavors of the patty. Belcampo has locations in Santa Monica, Downtown and West 3rd Street. So, which will you choose? 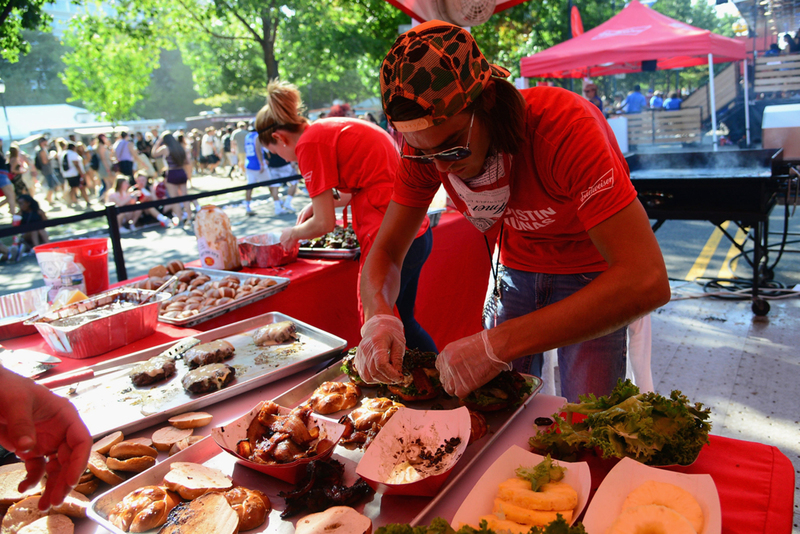 Tickets are on sale now for Battle of the Burgers and includes a tasting from each restaurant, a complimentary Guinness Blonde Lager, side dishes and hot sauce stations, live music and many more exciting surprises! Let us know what you choose as the winner!